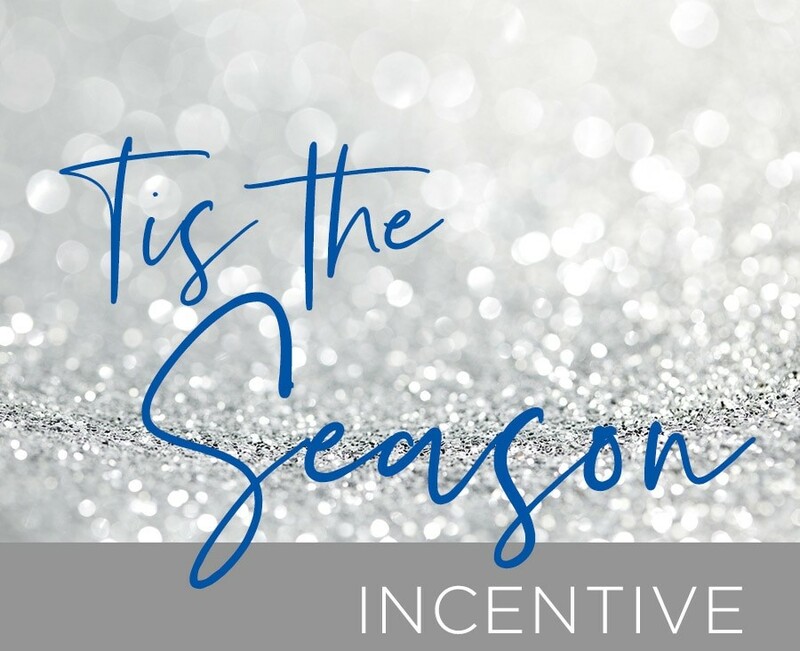 Make your team’s holiday merry and bright with the Tis the Season to Grow Incentive. 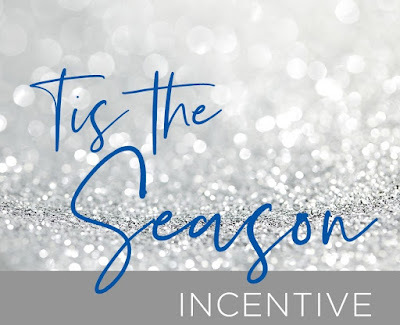 Bonuses are paid out around December 21. That’s just enough time for last-minute holiday gifts. For more information, visit The Hub. What’s good for your team is great for you. 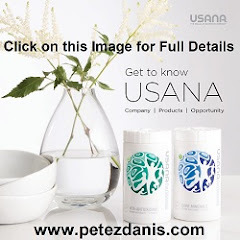 You know a career with USANA is a team effort. When your team is successful, so are you. Give your teams the tools for success while building team morale. Also, don’t forget you have until October 12, 2018 to qualify for the High Performance Summit. Congratulations and THANK YOU to the Following Loyal USANA Team Members! 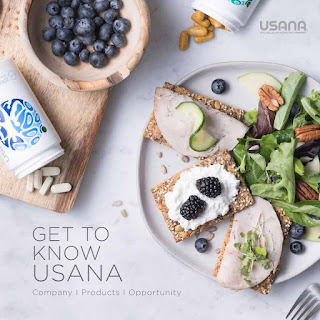 The “About USANA” booklet is a superior replacement for the USANA Health and Freedom Newspaper, and completely updated with all current USANA information. 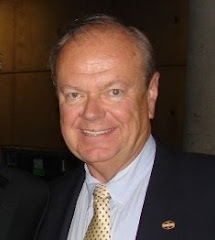 Download your own personalized “About USANA” link at the USANA Media Center (formerly Communication Edge). Start using this powerful new tool now as the perfect way to easily and efficiently share the complete USANA story with your prospects. 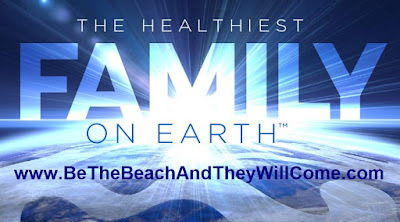 International Convention is a celebration of ideas and relationships—and of the healthiest family on earth. But more importantly, it’s a celebration of health—your health. This year, you can join the festivities with our limited-edition 2018 Commemorative HealthPak™—available only while supplies last! 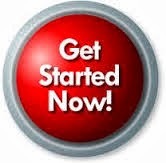 Every day, you make decisions to help you build a happier, healthier life. And you should feel proud of each step you take. Celebrate your health. You’re worth it. 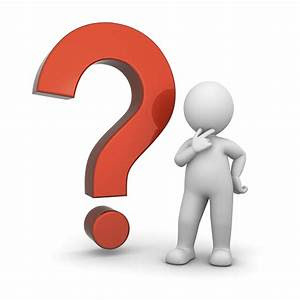 One of the most common questions we get from new distributors is, "What should I say to strangers?" We can begin by saying, "Hi." If we say "hi" to someone, they normally say "hi" back. Then, if we pause one second, the stranger takes over the conversation. This is their chance to talk at us. They love having an audience. When we meet strangers, we want them to like us. One of the easiest ways to do this is to allow them to talk about their favorite subject: themselves. Being a good listener is easy. We don't have to worry about being interesting. So what do we say to strangers? It is not so much what we say; the secret is to listen. Also: - Read their minds. Prospects love to talk about their problems. It must be human nature. People love to complain and let others know how much they suffer in their lives. When our prospects complain, they tell us exactly what problems they have in their lives. All we have to do is check with them to see if they want to solve these problems now. When we start talking about our prospects’ problems, they feel that we are mind-readers. They feel a connection and we build stronger rapport. This makes it easier to communicate our solutions.